Guidance and tools to help teachers develop their observation skills, one of the most important parts of teaching. Possibly the most important part of teaching is observation. Observation is a gateway to understanding how children develop and how to support them, and yet it's a skill that many teachers can find challenging. 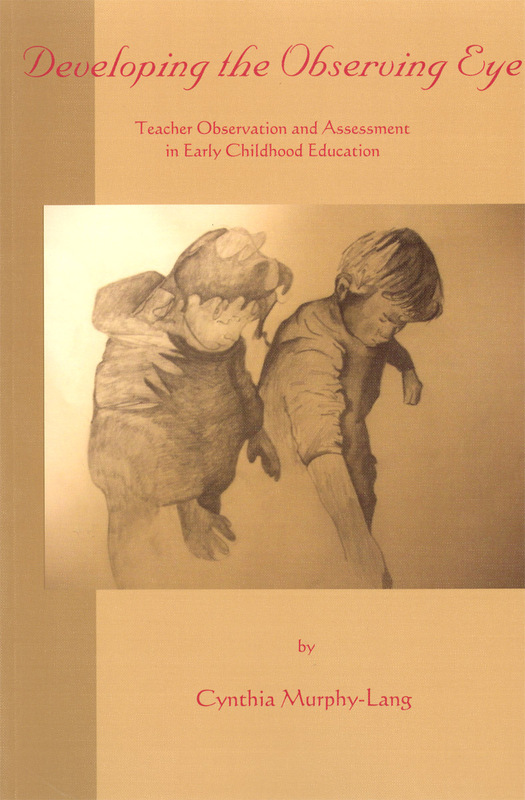 This comprehensive book, written by an experienced Waldorf teacher, offers guidance and tools to help teachers develop their capacities of observation. The book includes detailed description, check lists and helpful case-studies. 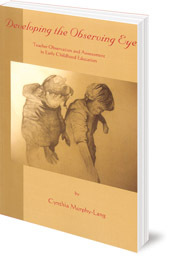 Cynthia Murphy-Laing has been a Waldorf teacher for over 20 years in New York City.